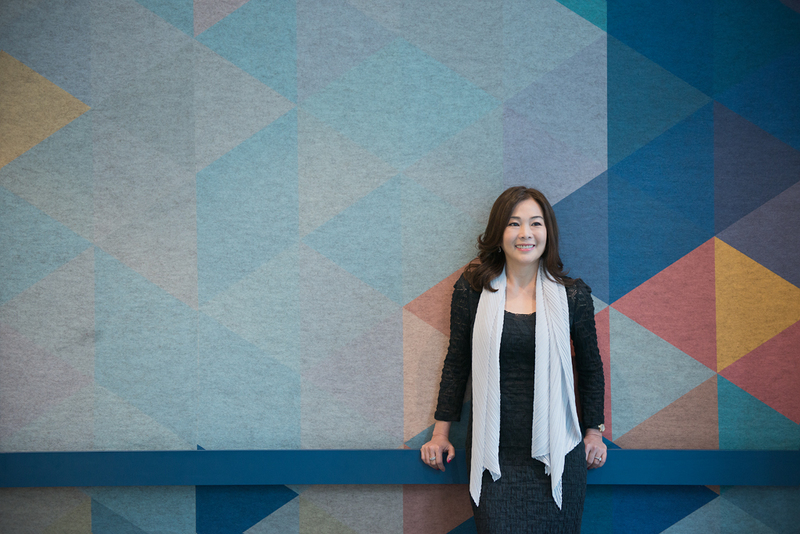 Ooi Huey Tyng, Visa country manager for Singapore and Brunei, is responsible for country strategy, growth priorities, innovation and digital roadmap, and business P&L of the two markets. 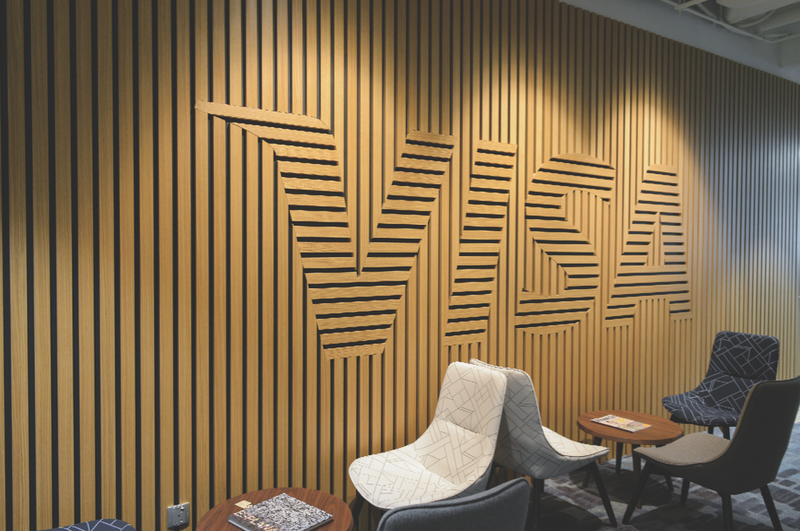 The Visa office in Singapore is a modern workplace in the way that methods engineers and hip designers might see a modern workplace in their heads. Big open spaces! Cool modern furniture! Well-stocked themed pantries! Hip hotel–style murals! There’s a foosball in the front hall, and a tuk tuk somewhere, and no one is ever too far from a coffee machine. As the chirpy receptionist hands me an ID, she asks me how I am. I tell her I’m fine but a bit sleepy. It’s only nine in the morning! She encourages me to help myself to a cappuccino or an Americano at the bar not far from the reception desk. I come here to interview Ooi Huey Tyng, the Visa country manager for Singapore and Brunei, but the attraction to explore the offices, all four floors of it interconnected by stairs and lifts in one of the towers crowding the Singapore CBD, to see how things get done in such an environment, is getting the best of me. At nine a.m. things are already in full swing. People are already at their desks that are arranged in neat diagonal rows, or in the middle of pow-wows in one of many breakout meeting-rooms. Others, coffee mug in one hand and laptop in the other, are streaming into the big training room at the Visa University wing on one of the floors. Singapore, being in a competitive forefront, runs the business differently compared to other markets globally. For one, it takes the lead in championing innovation and is always one of the first few markets to pilot innovation for its businesses, including the opening of the first innovation centre in Asia Pacific and its centre of learning for employees, the aforementioned Visa University. That the Visa HQ for Asia Pacific is based in Singapore reaffirms the importance of the city-state as a market for the company. Recently, it also announced that it is opening two data centers outside of United States, and one of them will be in Singapore. This definitely shows the company’s commitment to grow and invest here. The head of the Visa office in Singapore is Ooi Huey Tyng, country manager for Singapore and Brunei, responsible for the country strategy of Singapore and Brunei, their growth priorities, innovation and digital roadmap, and business P&L. 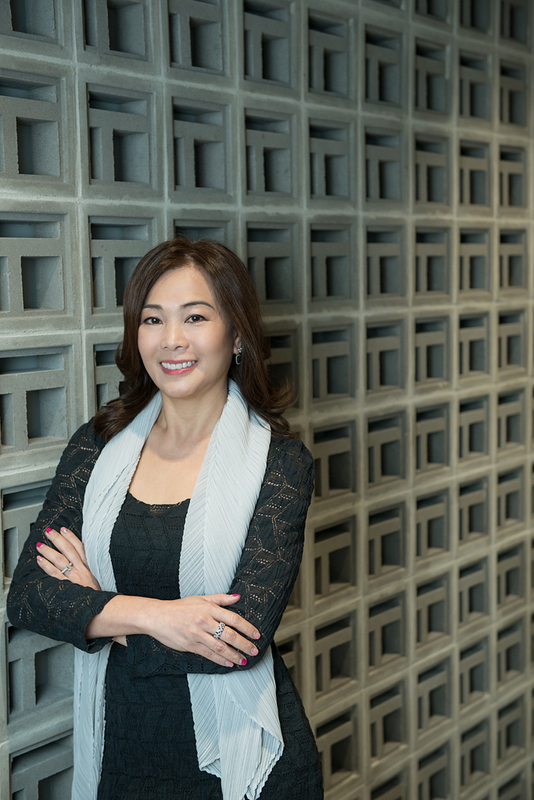 She also manages the regional banks headquartered in Singapore, providing strategic focus and coordinated engagement that supports them in their regional expansion and growth. “I spend over 50 per cent of my time on forward planning, especially in strategizing and shaping the vision of the Digital Roadmap for Singapore, and how the ecosystem would look like in three to five years in alignment with smart nation objective,” Tyng elaborates. She emphasizes that having a clear vision of the Singapore Digital Roadmap will allow Visa to align its investment priorities and be future-ready in capturing new growth opportunities in the fast evolving payment landscape. 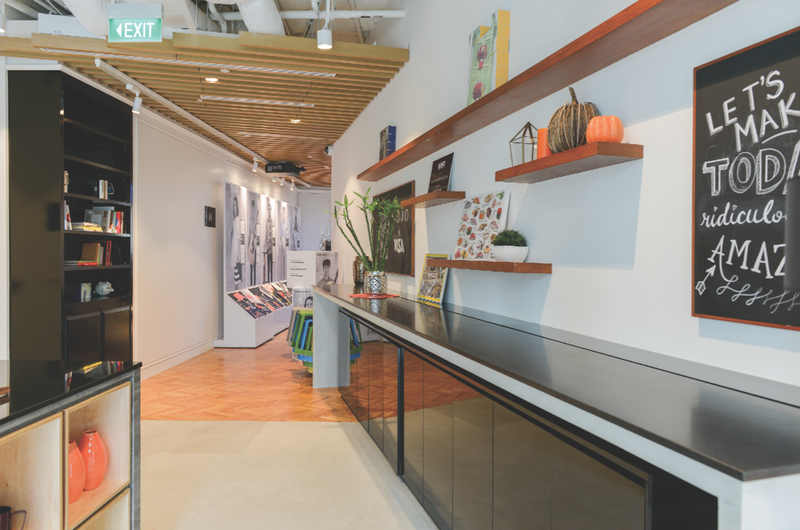 As lead of regional key client accounts in Singapore, Tyng plays a key role in the coordination and relationship for these clients throughout the region. She also works in partnership with financial institutions, regulatory bodies, technology providers, FinTech communities, merchants and other key segments of the local economies to deliver innovative payment solutions and champion industry thought leadership. Before Visa, Tyng helmed the Cards and Unsecured Loans section at DBS Bank, this after holding senior roles at UOB and Citibank Singapore in the areas of consumer and commercial products, merchant acquiring, portfolio management, usage, partnership and business alliance. But Tyng did not start out in the banking and financial sector – she had a prior stint as financial analyst at Procter & Gamble, and has worked in both General Motors and Otis Elevator. Tyng describes her leadership style as one that has evolved over the years into something “more collaborative and inclusive. I see myself as an adaptive and authentic leader with the courage to lead and venture into new paths and opportunities. As a B2B business, Visa works closely with banks to increase cards issuance and merchants, with the objective of increasing acceptance footprint. “We operate one of the world's most advanced processing networks—VisaNet—that is capable of handling more than 65,000 transaction messages a second, and with fraud protection for consumers and assured payment for merchants. We also work with mobile providers on tokenization and security to authenticate data that passes through our network – and that’s the value that we deliver to our clients and cardholders,” Tyng explains. Technology is obviously an important tool for Visa to fulfill its mission, and it has repeatedly proven innovation leadership in the field. Tyng underscores the fact that technology has evolved the way not only the way consumers pay, but also how they live their lives. A study has shown that more than 80 per cent of Singaporeans can’t leave home without their mobile phones. “Today, the mobile phone has turned from a communication device into a payment device that is also used to connect with friends and contacts on social media – it’s become basically a way of life,” she points out. Given how technology has become a vital part of consumers’ lives, Visa has created products and services that are relevant to the needs of its consumers. “For example, we understand that consumers want a seamless and convenience way of paying. With the introduction of Visa payWave, a contactless solution provided by Visa, consumers can simply tap and ‘wave’ their cards across the payment terminal, and complete a transaction within seconds.” This reduces the time required to complete the payment transaction compared to using cash. In addition, the introduction of mobile wallets, such as Apple Pay and Samsung Pay, has also accelerated the use of contactless payments. Today, there are more than 8 million Visa payWave transactions a month in Singapore, according to Visa. Out of all Visa transactions, contactless payments represent over 50 per cent, placing Singapore among the leading countries in the world for the Visa payWave success. Other innovations have also been introduced along the way, with Visa taking a leadership role. Traditionally, people use the physical card with the 16-digit number to make electronic payments. Today, it has evolved into an invisible payment experience with card-on-file solutions that Uber and Grab provide. Among the newest ways to pay involves QR codes, which has been widely used in India and China, particularly in apps that consumers use every day. Early last month, Visa announced the development of new, globally interoperable EMV (Europay, MasterCard, and Visa) specifications together with the other EMVCo members. 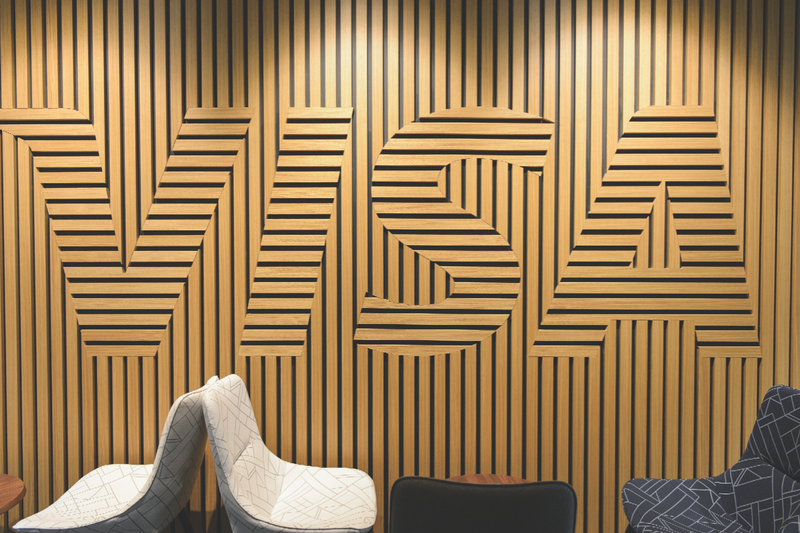 Visa, for its part, has enabled the growth of merchant-presented QR code payments around the world with its innovative mobile payments solution, mVisa. The solution allows consumers to pay for goods and services by scanning a QR code on a smart phone or entering a merchant number into their feature phones. Payment goes straight from the consumer’s Visa account into the merchant’s account and provides real-time notification to both parties. mVisa is completely interoperable, which means that both consumer and merchant do not need to be customers of the same bank. This brings the same convenience, security and reliability provided by the trusted Visa brand. “Visa Developer is our front door to engage, collaborate and partner startups, merchants, financial institutions by providing open access to Visa technology, products and services,” Tyng says. “Today, Visa Developer offers access to some of the most popular Visa payment products and capabilities for development and testing purposes.” The services that are now available via APIs include geo-location capability unlocked through Mobile Location Confirmation, Visa Currency Conversion, etc. “Last year, we also announced the launch of the ‘Visa airport companion’ program, the first of its kind in Asia Pacific.” Visa airport companion offers Visa cardholders a complete airport experience through a digitally integrated mobile platform, giving them access to exclusive privileges and discounts to amenities and services at the airport, including lounges, restaurants, spas, retail, limousines, and meet & greet services. The platform includes in-app payment, card verification, smart recommendations and push notifications. Retailers and banks must strike a balance between making payment process secure and avoiding cumbersome steps that lead to frustrated customers abandoning their virtual shopping carts, says Tyng. “The industry has taken a leap forward and will be making greater use of risk-based and dynamic authentication,” she shares. Recently, a new standard known as 3-D Secure 2.0 was released to provide more features to improve the checkout experience and further secure Card Not Present transactions across multiple payment channels, including mobile web, in-app, and digital wallet payments. The enhanced protocol allows greater data exchange between merchant and issuer, giving more confidence to facilitate risk-based authentication, she points out. Risk-based authentication uses a range of variables to derive the risk profile of each transaction. These include historical data about the cardholder, the type of device being used, location of transaction and even the track record of the retailer. Issuers can now use this enhanced data to determine whether or not to approve or decline a transaction. In the Asia Pacific region, 55 per cent of personal consumption expenditures (PCE) is made up of cash; this translates to a $6 trillion opportunity to convert cash to electronic payments. In Singapore alone, the PCE ratio is over 60 per cent, indicating over 30 per cent of personal consumption expenditure in cash to be displaced. “We are committed to ensuring that we work with acquirers and merchants to increase acceptance points to accept electronic payments. 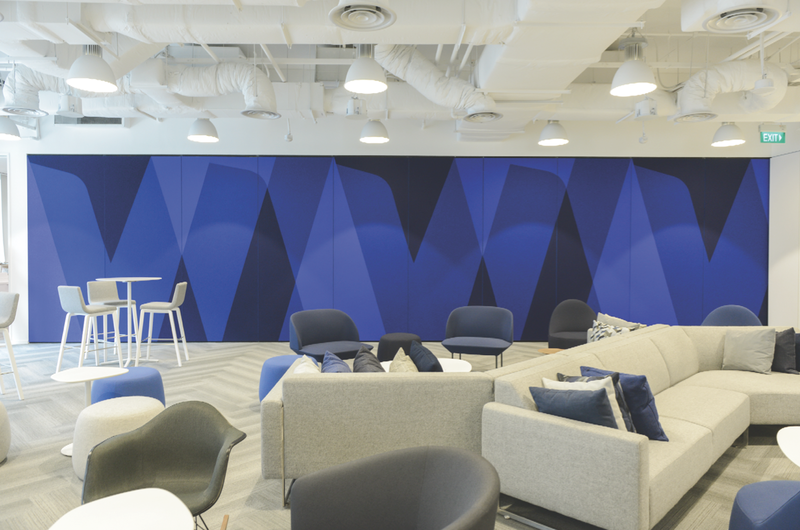 Visa is among the sponsors of the Singapore FinTech Festival, for which they conduct tours of their Innovation Centre for festival participants. Visa has also sponsored the FinTech Asia 100 event during the week of the Singapore FinTech festival. “We have been partnering with NextMoney to organize a series of activities such as the Singapore FinTech competition Semi-Finals for local startups to pitch their ideas and have the opportunity to enter the Semi-Finals competition in Hong Kong. “Our government is also making great progress in ensuring that Singapore moves towards its goal of becoming a smart nation. Disruption is coming from outside of industry, so it is important that we continue to engage and co-develop solutions with FinTech companies,” Tyng concludes.